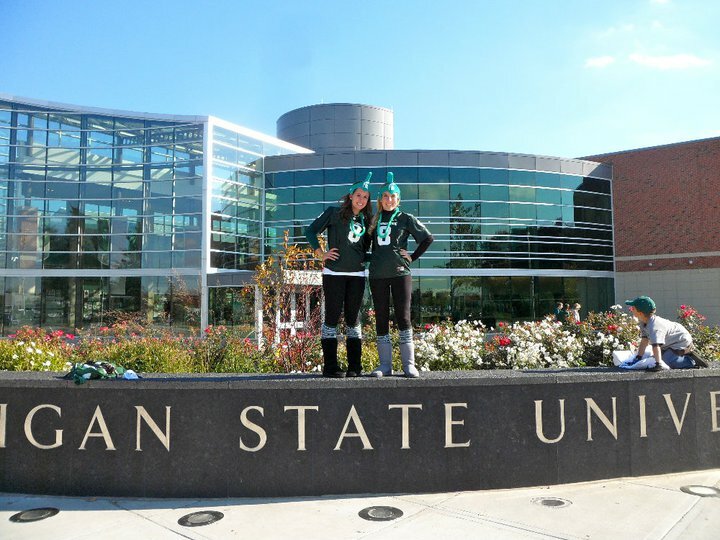 Just as I am eager to graduate college and start my career, I was more than ready to finish high school four years ago and move to East Lansing, Mich. to start my college education at Michigan State University. 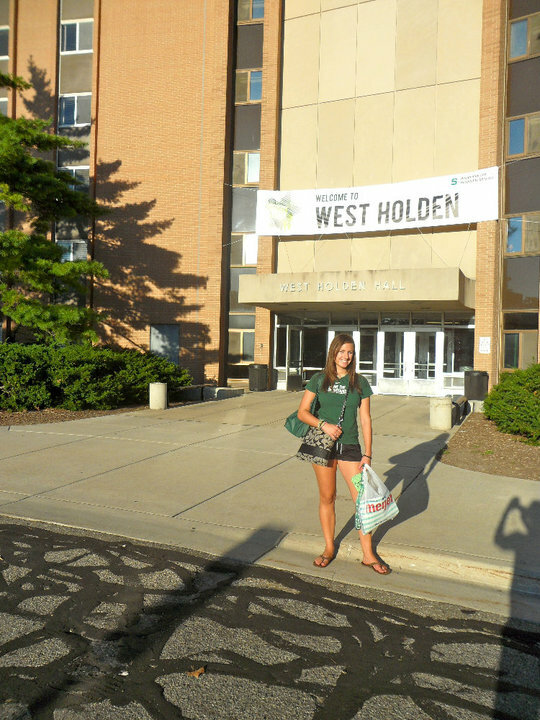 Moving in early, I lived at West Holden Hall. Feeling rich from graduation gift money (a feeling I wish I could go back and tell myself to save) I bought season tickets to football, basketball, AND hockey. 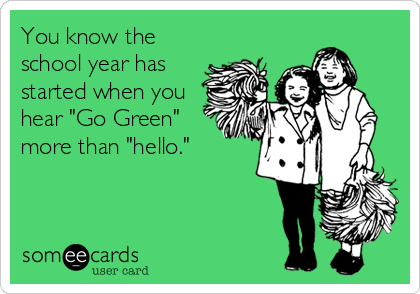 Highlights included: standing front-row for the homecoming football game, which Gerard Butler came to; staying up all night at the Izzone Campout and attending ESPN’s College Gameday for basketball; and ripping up newspapers for confetti in the hockey student-section. I met some of my best friends, girls that would later become my roommates, and trying to learn the balance of partying and studying. 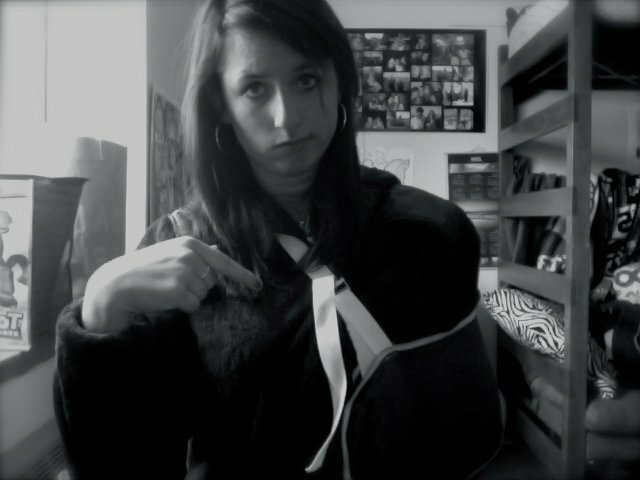 I had an unfortunate slip on ice in the winter which led me to the emergency room, alone, and a few weeks with a sling. 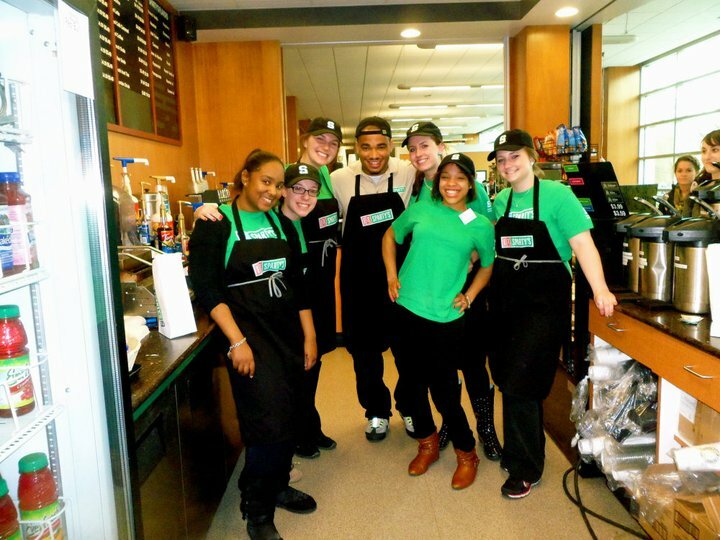 I got an on-campus job making coffee at Spartys, a barista job not as glamourous as Starbucks looks. 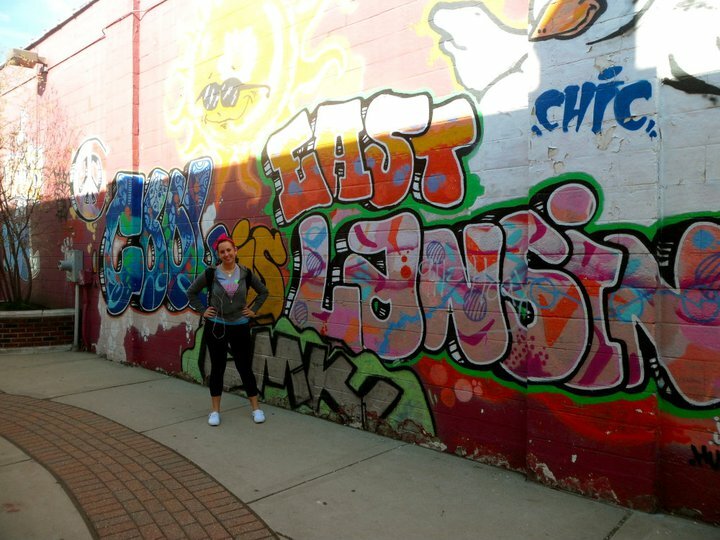 And finally, I took pictures downtown by the cool graffiti wall which, as a senior, is now gone. I got used to not having a car after driving all of high school. My declared math major was dropped, and I had to start ‘finding myself,’ and a new major. By the end of my first year at college, I was a true Spartan through and through. Check back next Saturday, April 12, for my sophomore year memories!